We have just announced another event which is part of the ManxCacheFest 2015. On Sunday 16th. 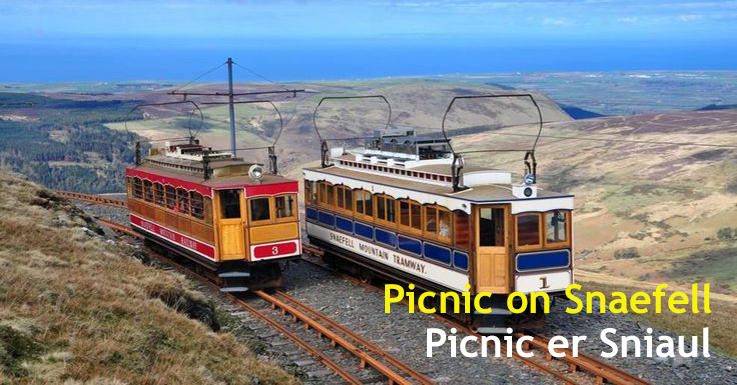 August 2015 come and join us for a Picnic on Snaefell (Picnic er Sniaul). More events are due to be published over the next few days. Celebrating 15 years of Geocaching.